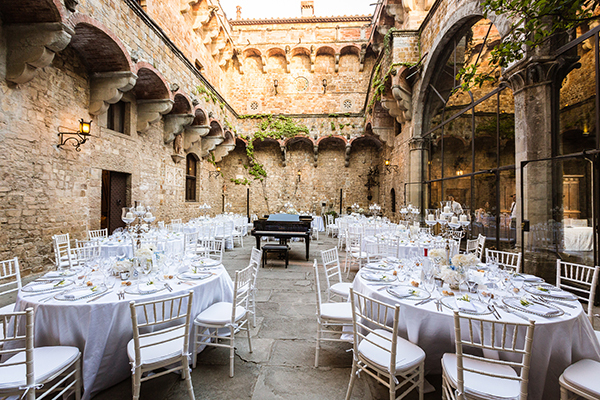 For a fairytale wedding like this one, only one place would be ideal… Tuscany! 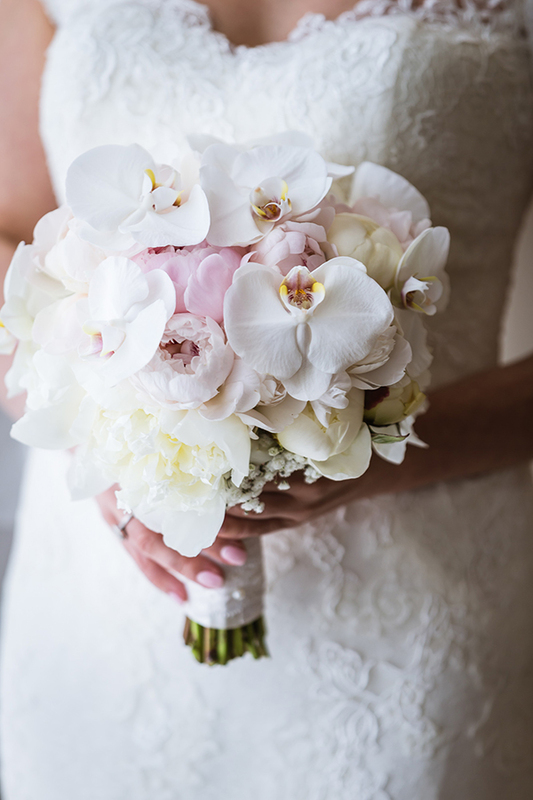 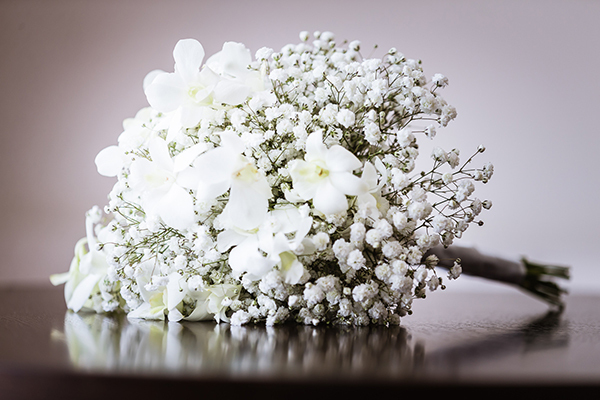 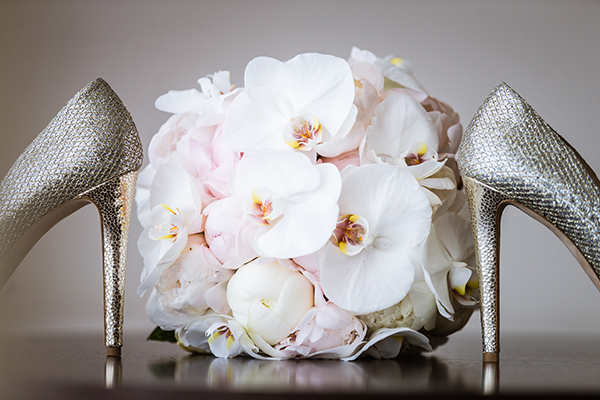 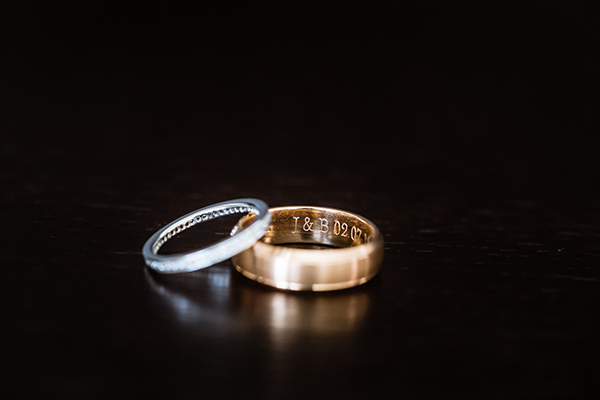 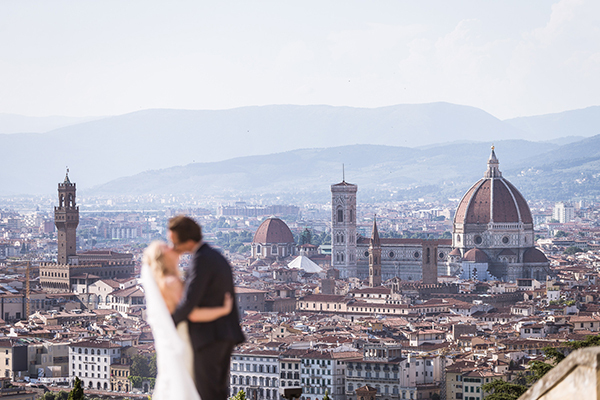 A well-known destination for couples who want to create an unforgettable wedding. 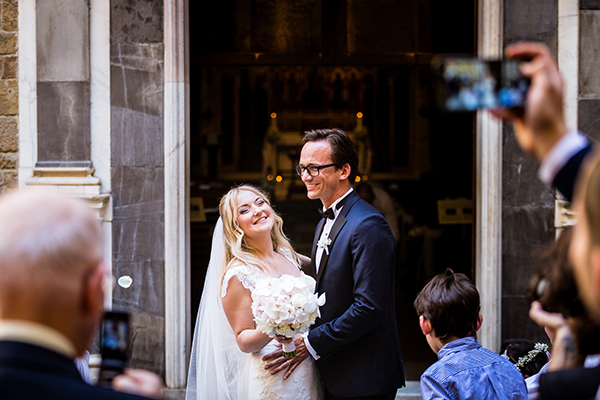 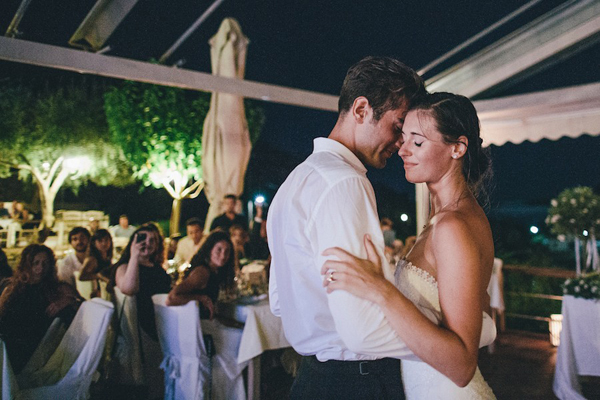 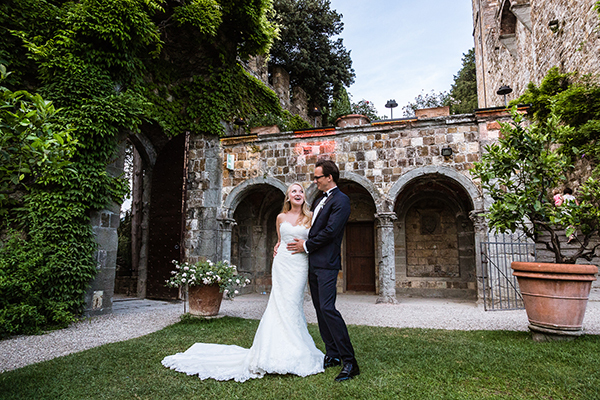 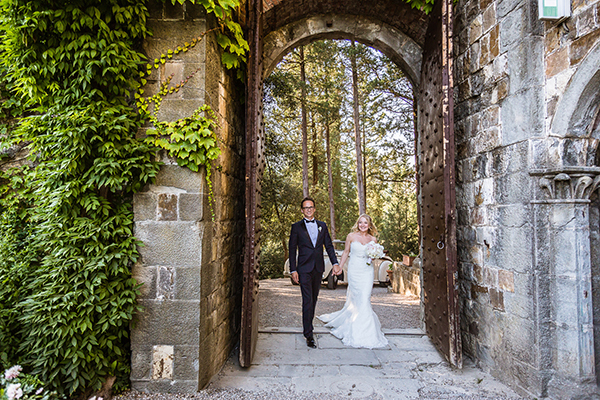 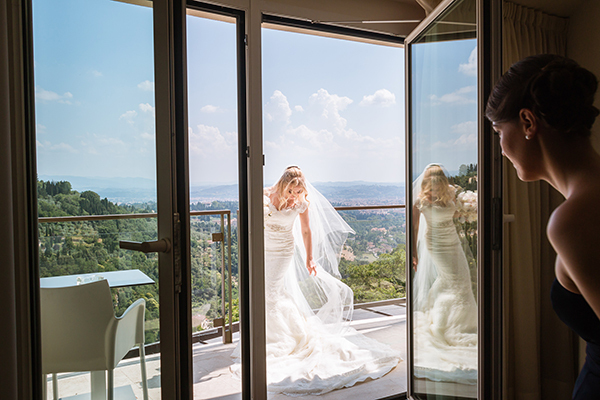 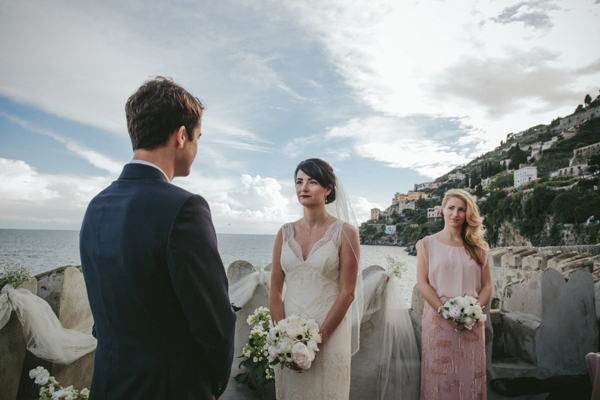 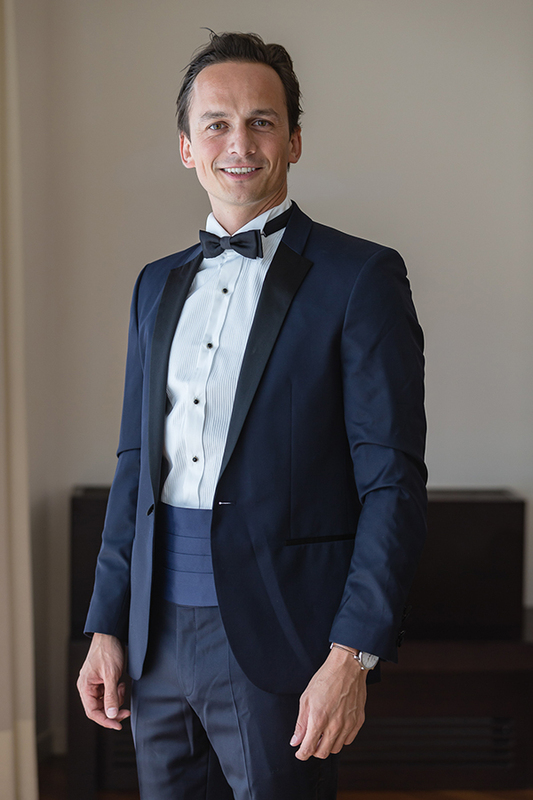 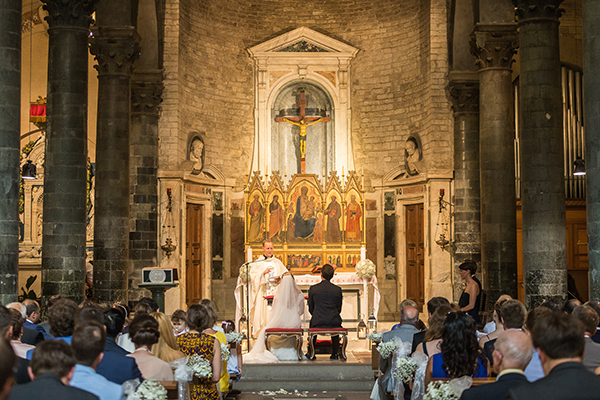 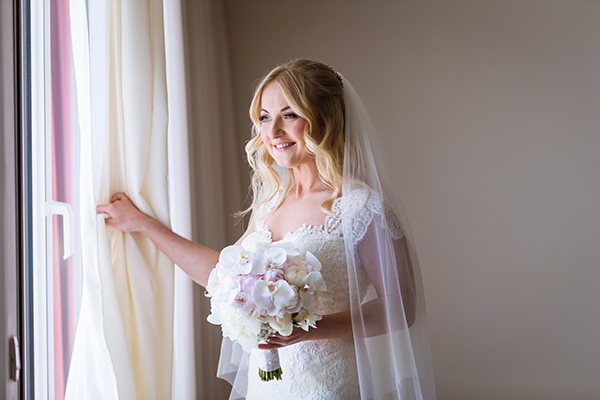 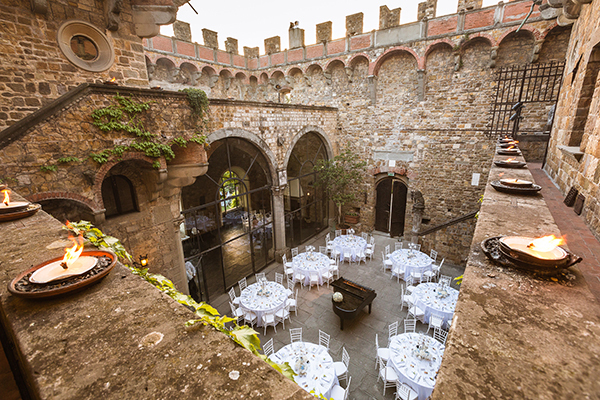 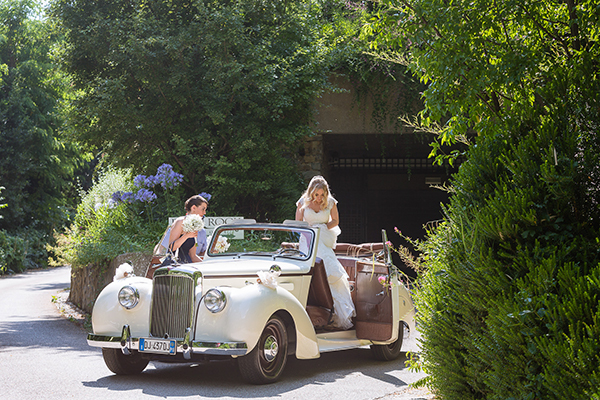 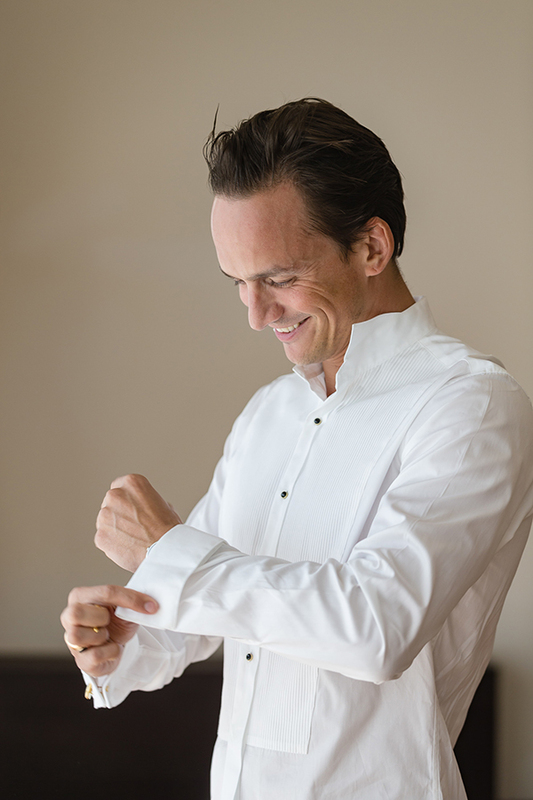 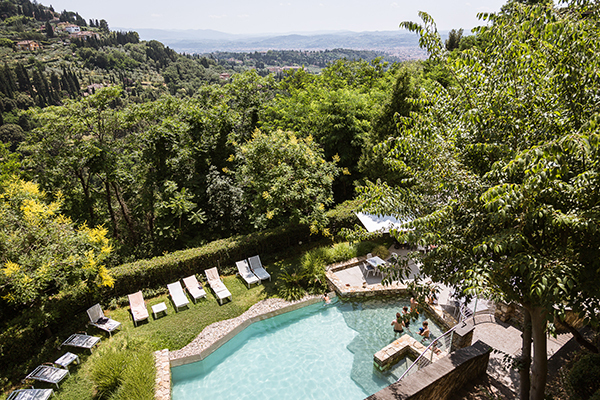 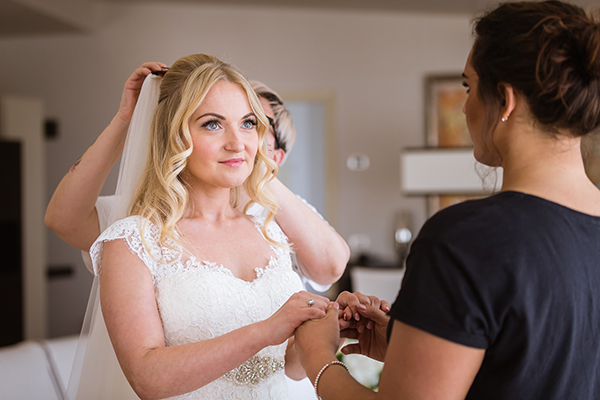 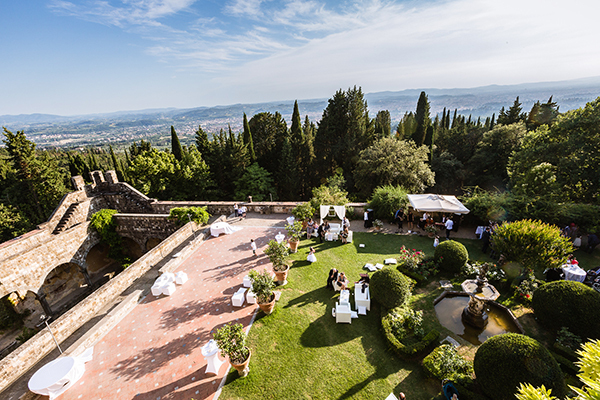 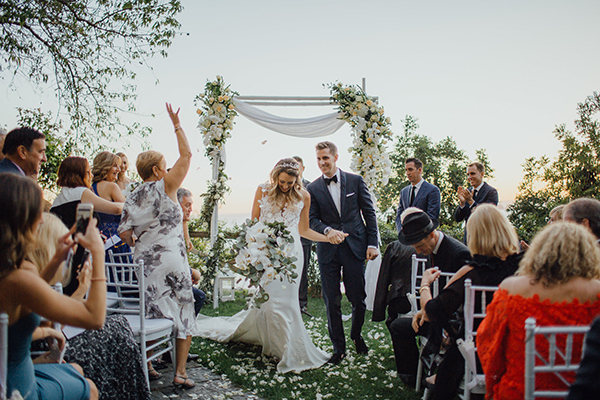 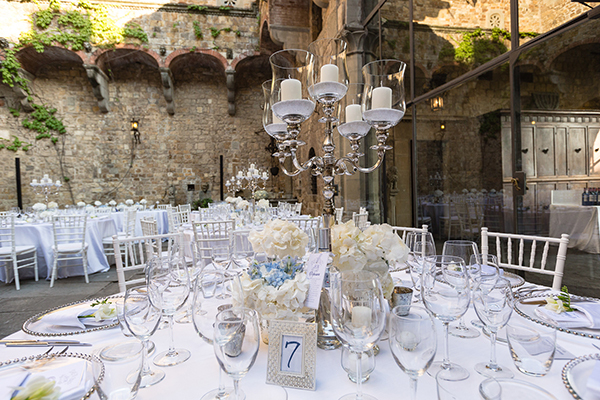 The couple made the perfect decision and chose the most luxurious venue, Castello di Vincigliata for their wedding. 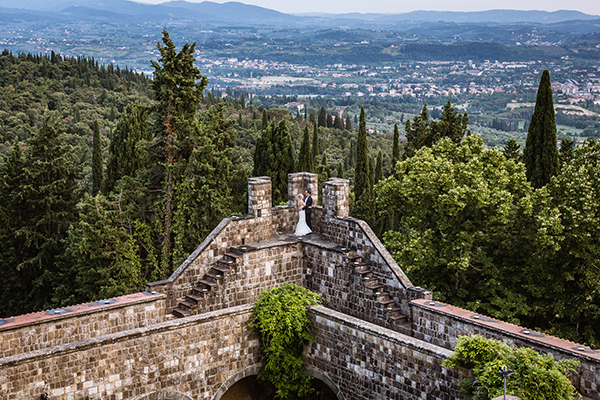 An impressive castle with incredible view, surrounded by the beauty of nature. 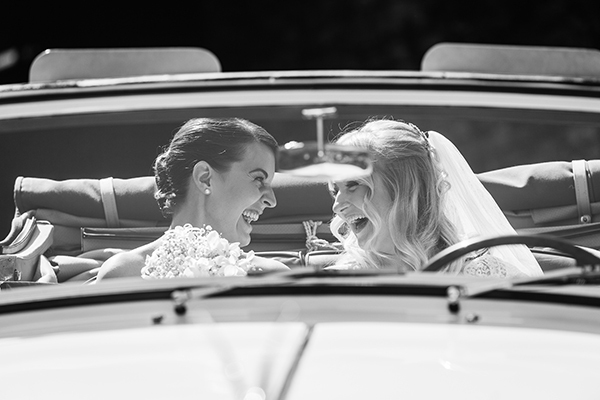 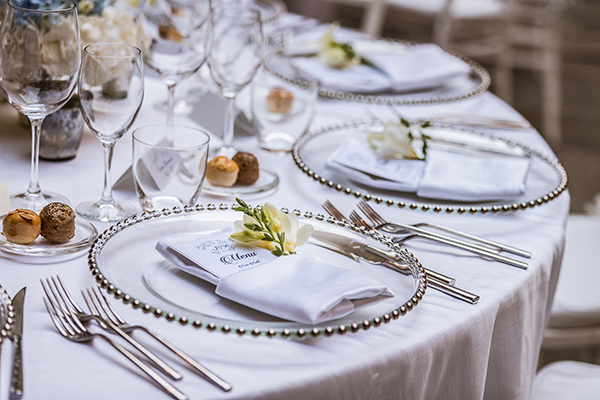 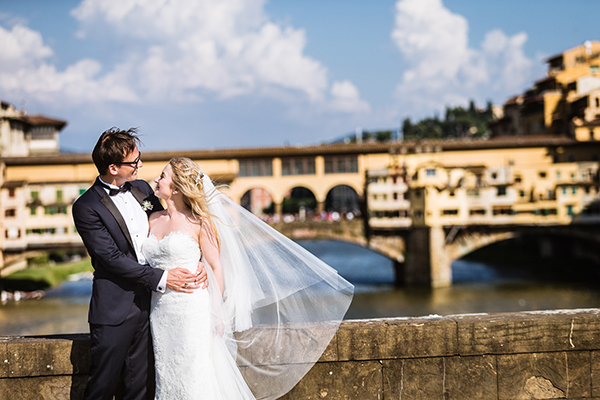 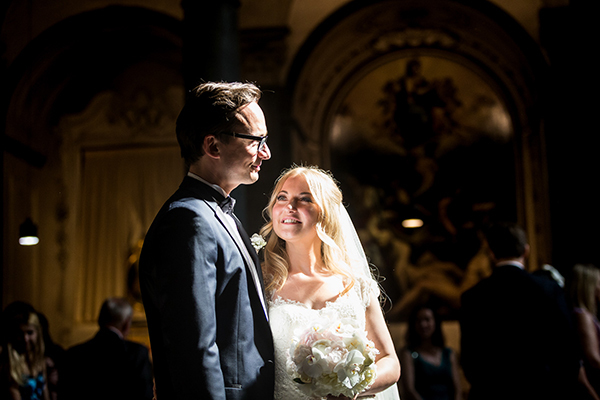 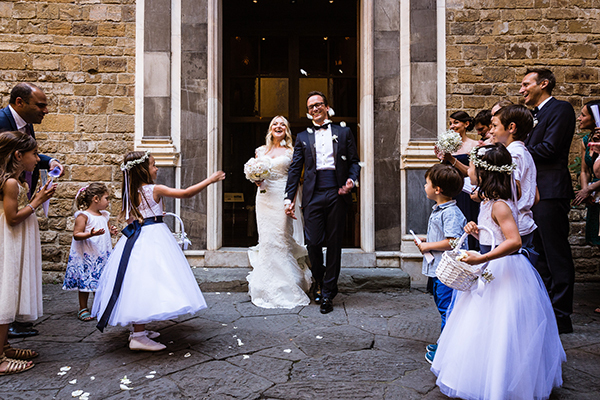 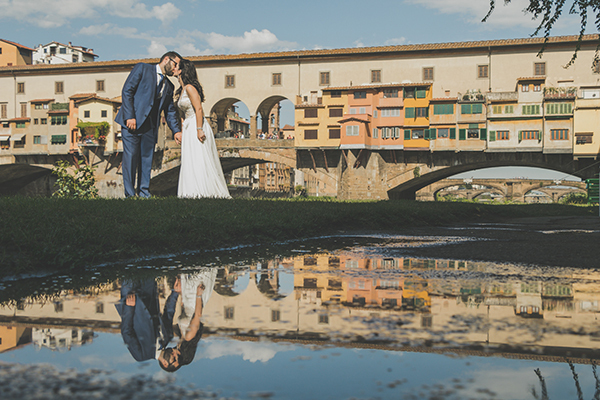 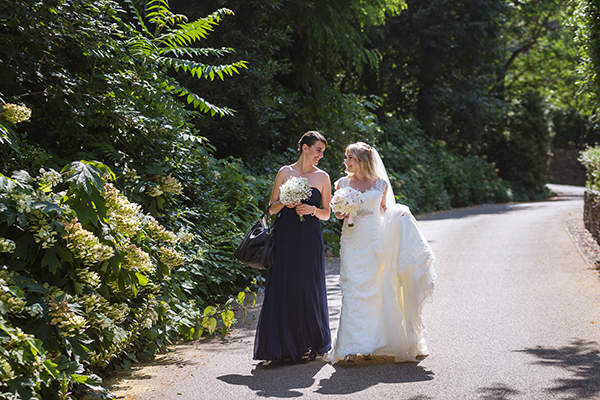 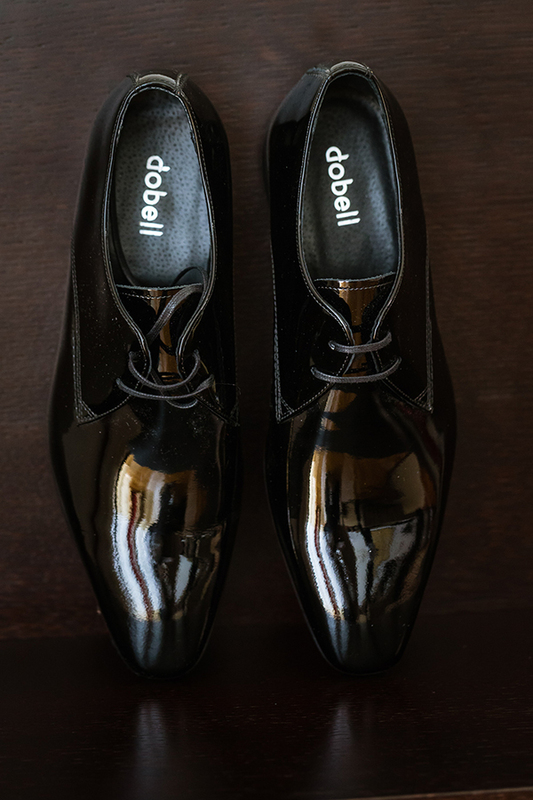 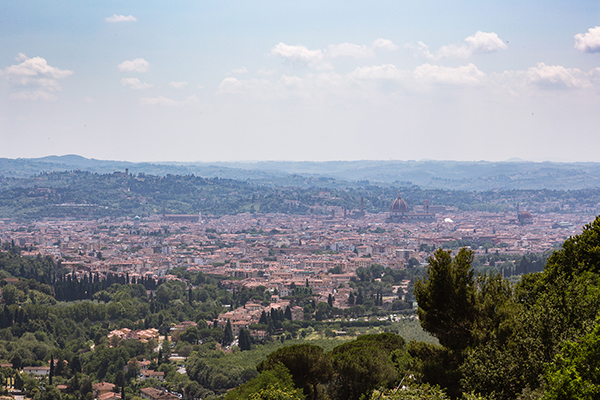 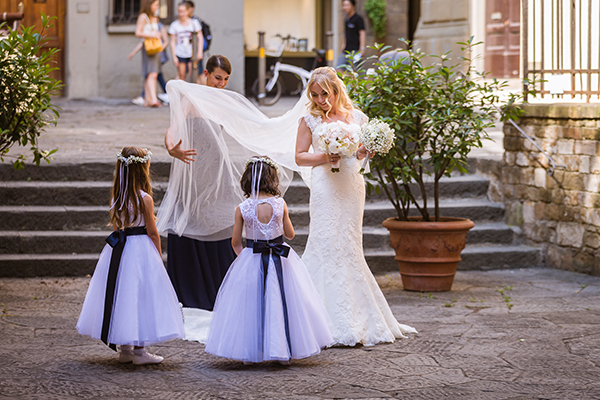 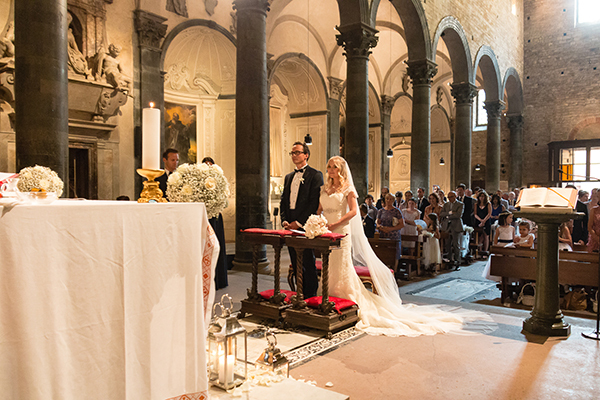 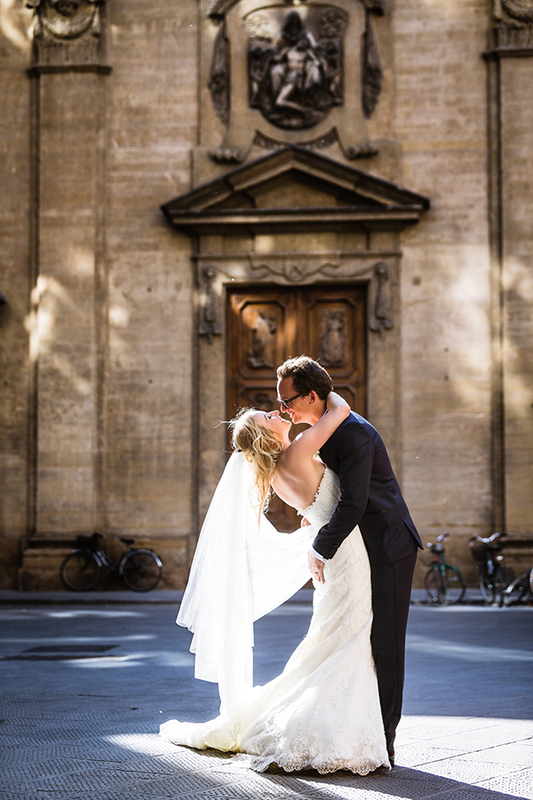 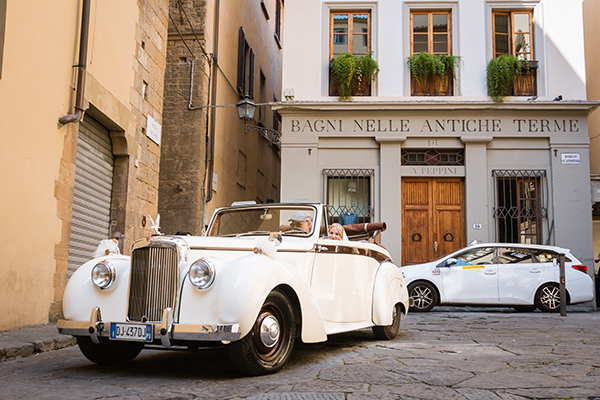 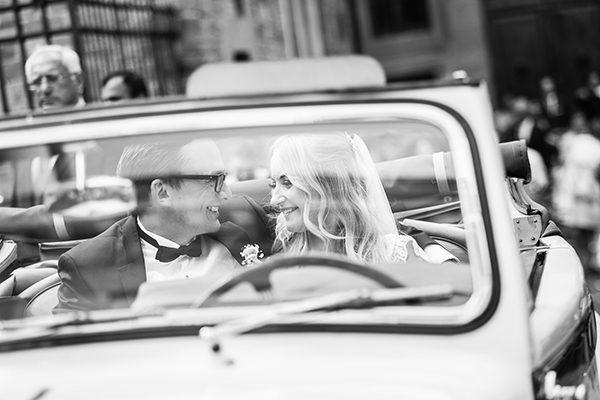 Through the photos we can travel in Florence, celebrate their love and admire their elegant, sophisticated wedding!